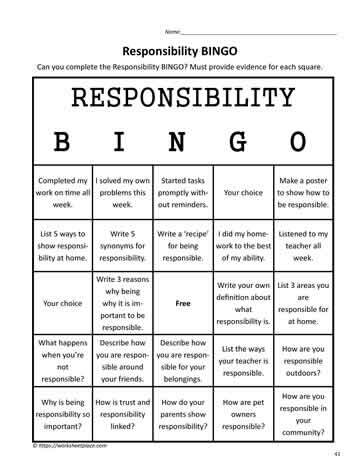 Do your students know what being responsible looks like? Do they understand how to be responsible? We talk about great character traits like cooperation, respect, courage and optimism etc. but we don't often consider how it looks to a student in our classroom. Take a trait or two each month(s) and make it the focus. For instance, let students set goals about how they will become more responsible. Develop a success criteria with the class and post it for the month or two that the trait will be focused on. 1. Always come prepared for each class. 2. Follow routines and rules appropriately. 3. Complete tasks to the best of our ability. 4. Take responsibility for our own behavior. 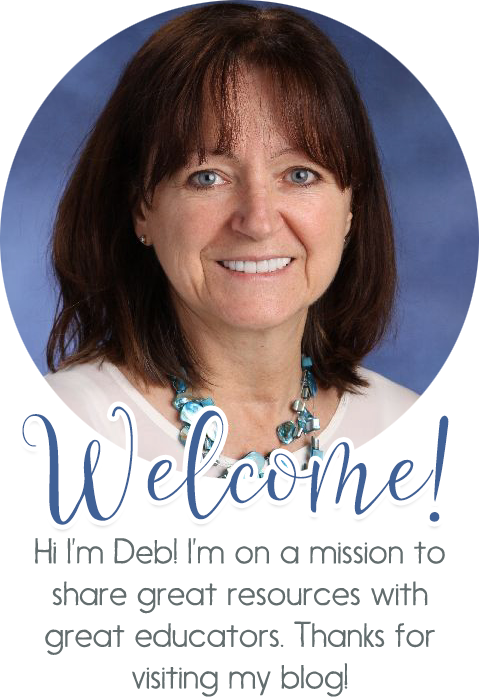 Each time a new character trait is introduced, develop a 'looks like' or sucess criteria with your class and focus on the looks like throughout the month(s). 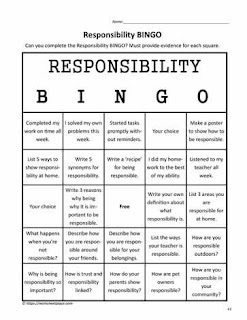 Want the free responsibility worksheets to use with your students? You'll find them all right here.